Hello Loverlies! Happy new year to all of y'all! What are y'alls words or resolutions for this year? I've been thinking about mine and I still need to work on faith. But I have found Health is a good word that will help me work on Faith. So my words for this new year are Faith and Health. I want to lose weight and get healthy. The maybe my brain chemicals will not be so anxious and down and out. So that is my goal that I NEED to happen. It is very hard for me to work because of my anxiety disorder, but I have been trying to apply to part time positions. It doesn't hurt to at least try to work and see how well I do or if I still cannot attempt it. I just really need this, I want to help my hubby. He has been having to work overtime and I know it's hard. It makes him so tired and I really want to help. I've been seeing my doctors, but haven't been to them enough to make much improvement yet. So prayers please that something works soon. I have been purchasing Birchbox lately and sorry I have slacked to share the goodies I've been getting. I am going to start sharing them with y'all. I would like to switch to one that has full products other than samples in it though. Maybe someday I can do that and share whatever I get with that subscription box with y'all. If y'all know of any good subscription boxes that have full products other than samples, leave me a comment below. We finally got the last of our furniture in that we have purchased. We have been trying to slowly make this house feel more homey. After we get all of these items paid off, the next item I have in mind is a dining table! I cannot wait! I leave y'all with a picture of the last piece of furniture. I am excited to show what I have found to put on top of it. All of the items except the picture frame are from flea markets! I just am obsessed with flea markets. I am obsessed with teapots and teacups now also. When spring comes I plan on planting flowers in my teacups and teapots, so my deck can have like a little mad tea party going on out there. If you don't know me well enough, then you don't understand my fascination and obsession with Alice In Wonderland. I just love it! The next post I will have to share with y'all something else I've started collecting! Don't worry I am working on reading The 5th Wave, so soon I shall have a book review out also. 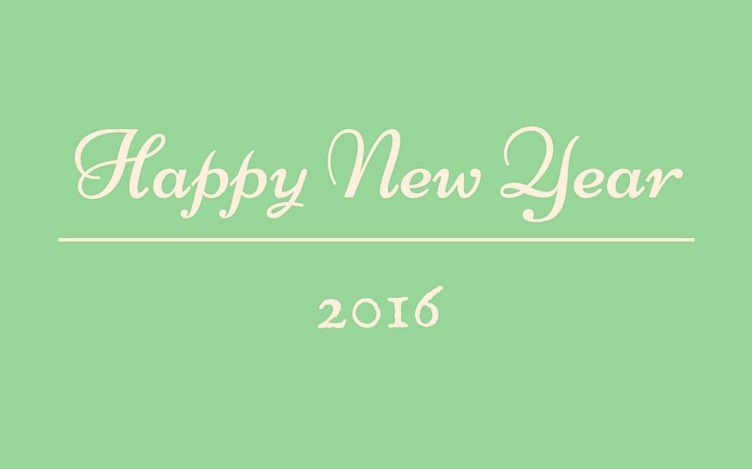 Have a happy and blessed New year!